* What to expect as a mentor and what your mentee expects of you! * What to do when things go wrong! 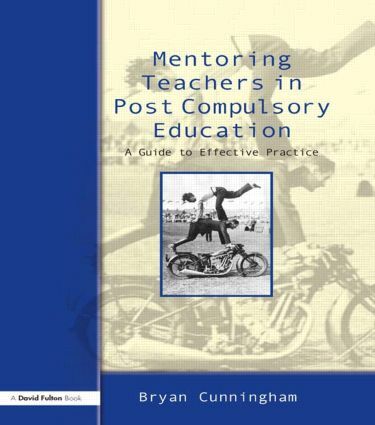 Accessible, practical and supportive, this book will help make mentoring an easier, more enjoyable and ultimately rewarding experience for all new mentors in the post-compulsory workplace. It will also be of great value to both teachers trainers and key staff in colleges, such as staff development managers, who play an important role in overseeing the delivery and quality of mentoring activities.